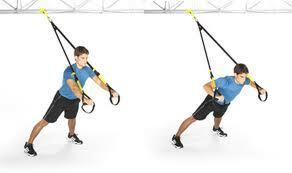 NOW I get to share with you the upper body circuit I did with the TRX suspension training bands on Wednesday. It may not look like much on paper, but I DARE you to go try it for yourself and not feel it the next day. So, there are only 3 moves, but each are performed in pyramid sets. i.e. 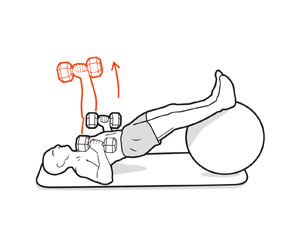 : Do 10 reps, rest (approx. 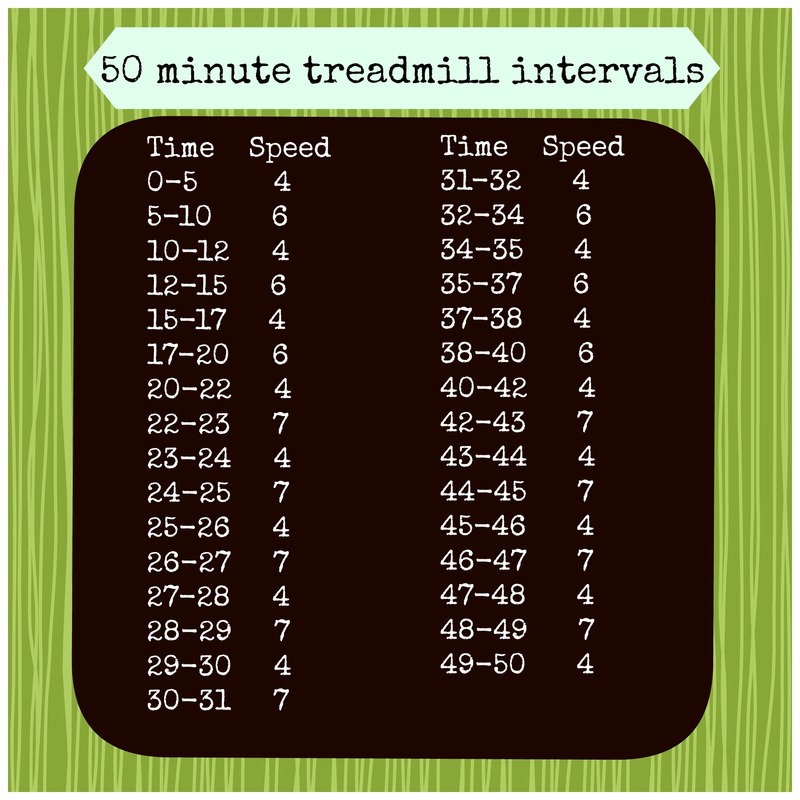 20 seconds or longer if necessary), 15 reps, rest, 20 reps, rest, 15 reps, rest, 10 reps. Then move on to the second exercise.. get it? I, personally, am not quite there yet. Question: What are you favorite compound exercises? 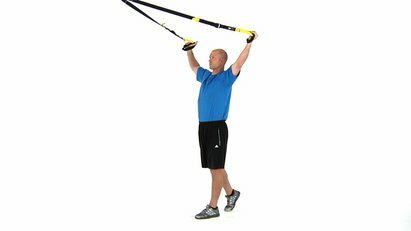 Favorite TRX moves? I made the pork tenderloin in the crock pot with Salsa Verde and fresh mango and the WHOLE FAMILY LOVED IT. This never happens, I owe you big! Yay!! Now that you’ve reminded me of it, I’m craving it again! Yes for compound moves, I always forget to add them in & they’re such a solid bang for your buck. I like a crusty step-up with lateral raise…good stuff! 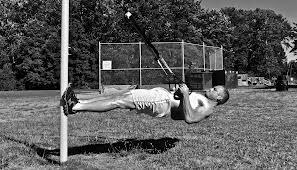 As for TRX, anything in plank position is killer, mountain climbers, knee tucks, etc. Thanks for sharon some great moves! Ha, “curtsy” not “crusty”! Yikes! Haha I’ve done that before. Dang autocorrect!